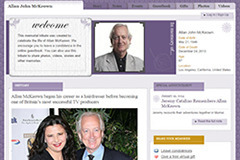 Allan McKeown, Tracey Ullman and Bruce Wagner are Executive Producers. Andy Defoe is the asssociate producer, and Eric Fors the co-ordinator. The third season has been pre bought in a number of territories around the world. 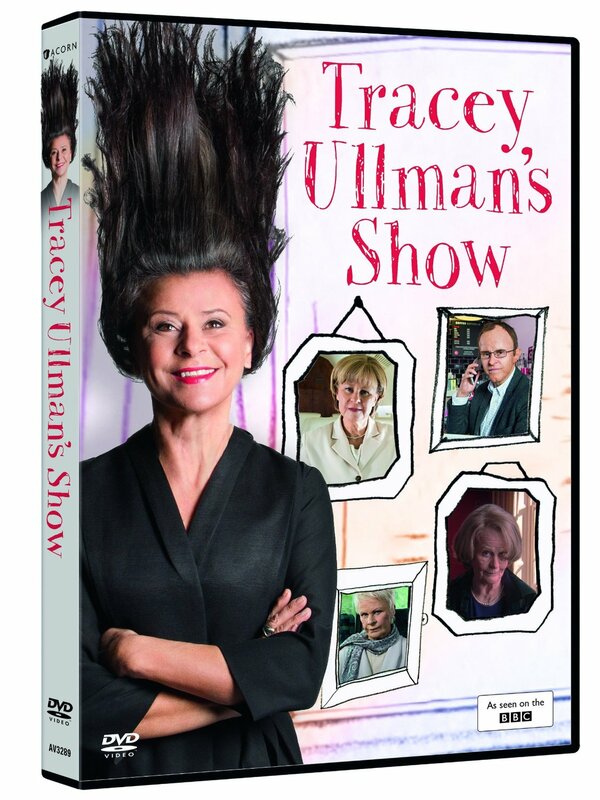 The last time Tracey directed, it was the Ruby Romaine HBO 2003 special, Tracey Ullman in the Trailer Tales. 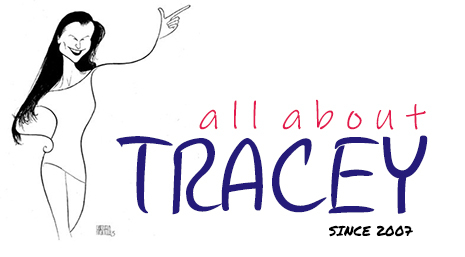 Tracey also directed portions of the fourth season of Tracey Takes On... This is exciting!